There are a lot of talented builders out there, there are a ton of great shops I get to visit. Hot Rod Garage of Sand Springs, OK stands out as one of the best of that group. 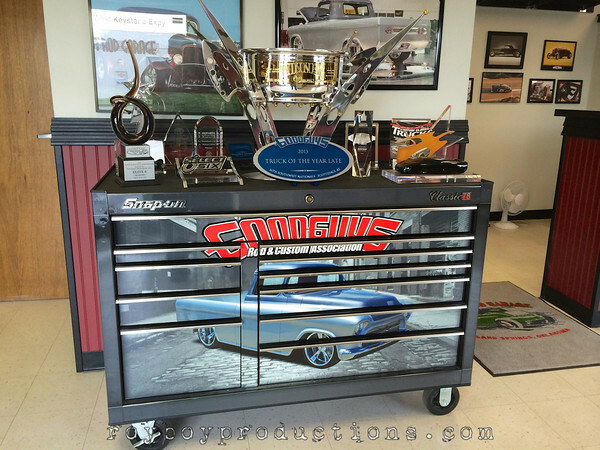 Last Friday on my way to Tulsa I stopped and hung out at the HRG for about an … Continue reading "Shop Visit: Hot Rod Garage"